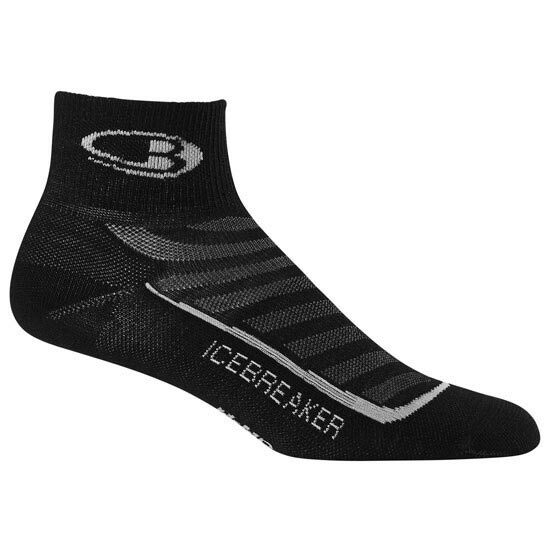 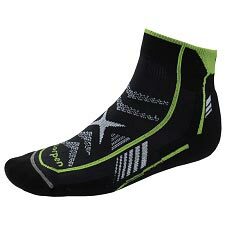 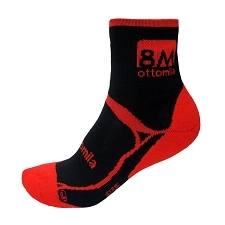 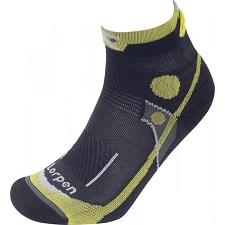 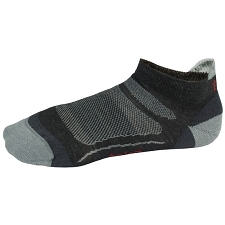 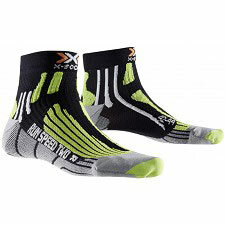 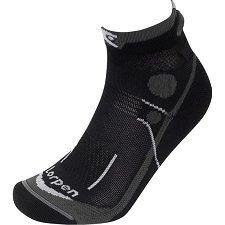 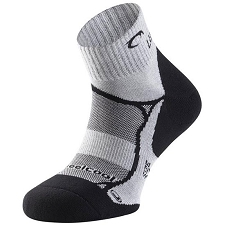 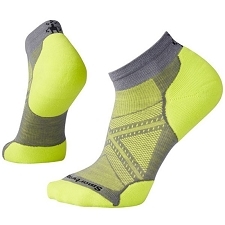 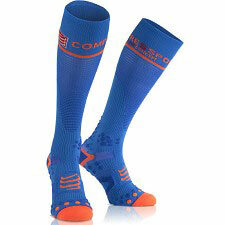 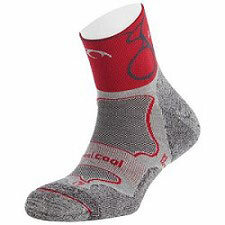 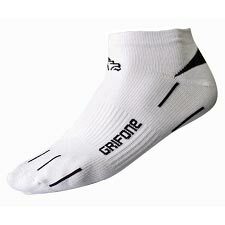 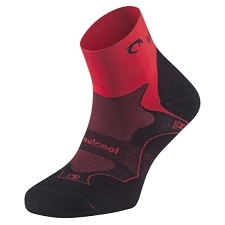 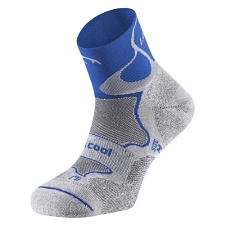 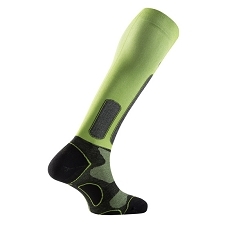 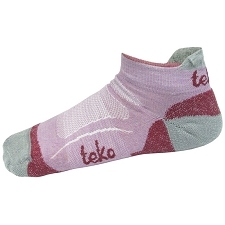 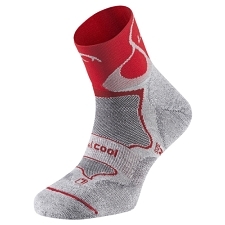 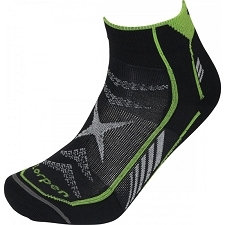 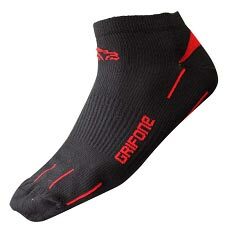 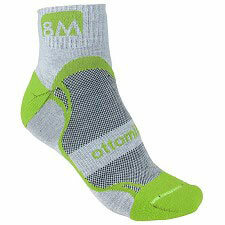 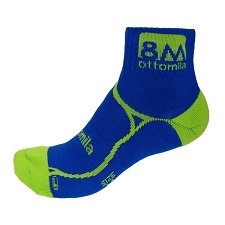 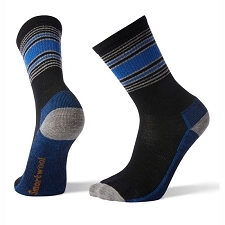 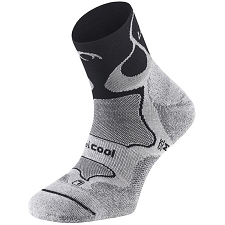 Men's comfortable and breathable socks for running. 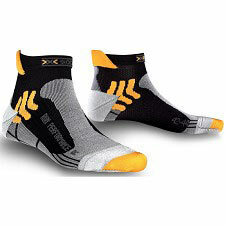 Constructed with a highly breathable upper to ensure you stay dry and comfortable from start to finish. 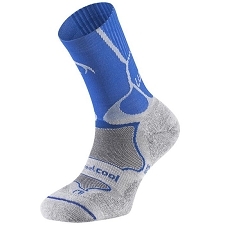 Made of merino wool and with an anatomical design, the Run + Ultralight Mini sock allows maximum performance on all your running adventures. 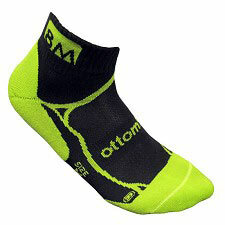 Customer Opinions "Run + Mini Ultra Light"